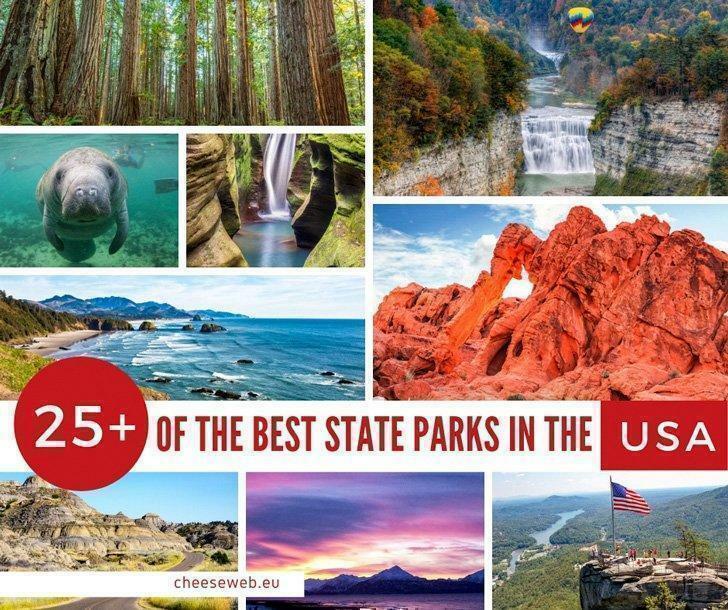 While the National Parks of the USA are famous for awe-inspiring scenery, don’t overlook the country’s lesser-known State Parks. Catherine shares her picks for 25+ of the Best State Parks in the USA from coast to coast. 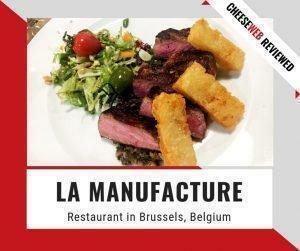 Monika reviews La Manufacture, a fine-dining restaurant in Brussels’ center, steps from Grand Place, with a unique setting and fusion cuisine. 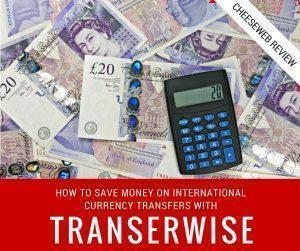 We review TransferWise and share how it works as a safe, easy, and affordable way to transfer international currencies when you live or travel abroad. 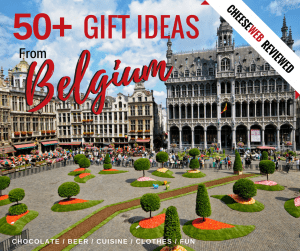 Farewell Belgium. We’ll Miss You. 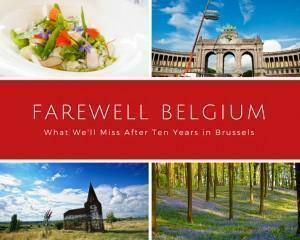 We’re saying farewell to Belgium and reflecting on what we’ll miss about the country we’ve called home for ten years. 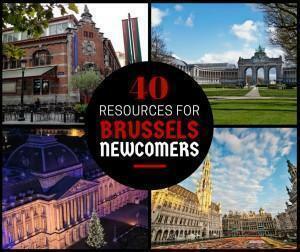 If you’re new to expat life in Belgium, we tackle the most important question – Where to live in Brussels. 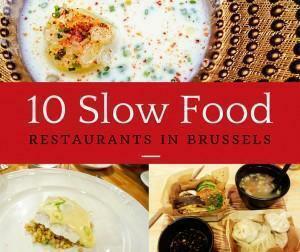 Our top 10 Slow Food Restaurants in Brussels, Belgium, embrace the movement’s guiding principles of Good, Clean, and Fair in delicious ways. 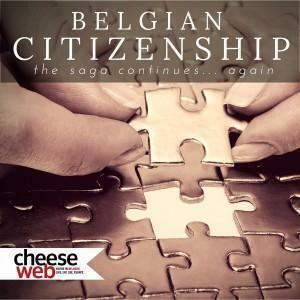 Recently I re-applied for Belgian citizenship. 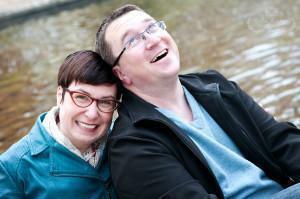 Navigating the process and new requirements has been challenging, but a sense of humour helps. 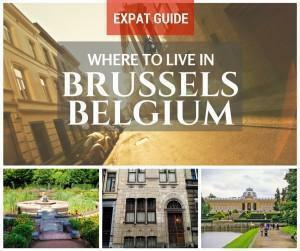 You are here: Home » Articles About "Expat Life"